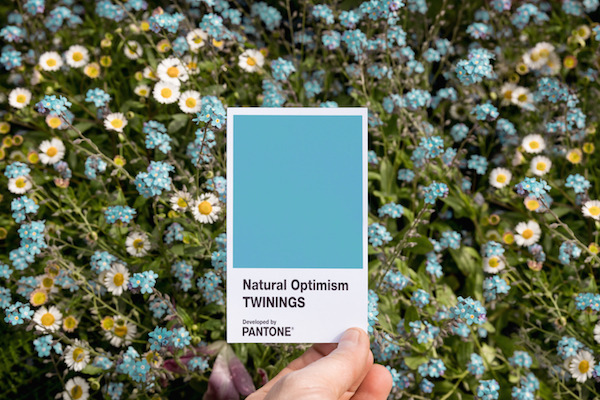 Tea brand Twinings Infusions conducted research that shows that levels of optimism has dipped in the UK and around the world due to recent depressing global events. 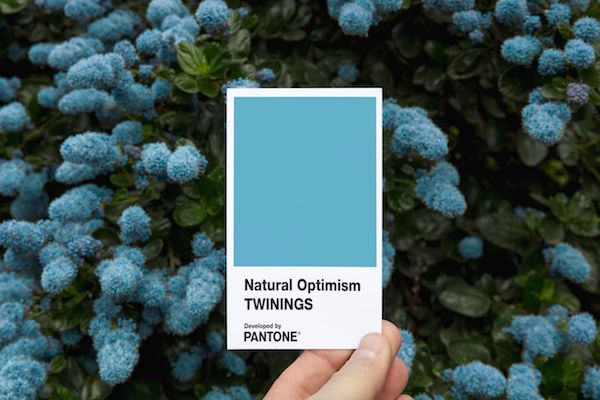 In an attempt to bring back optimism in everyday life, it has teamed up with the PANTONE Color Institute to develop a color that would literally make people feel better when they look at it. 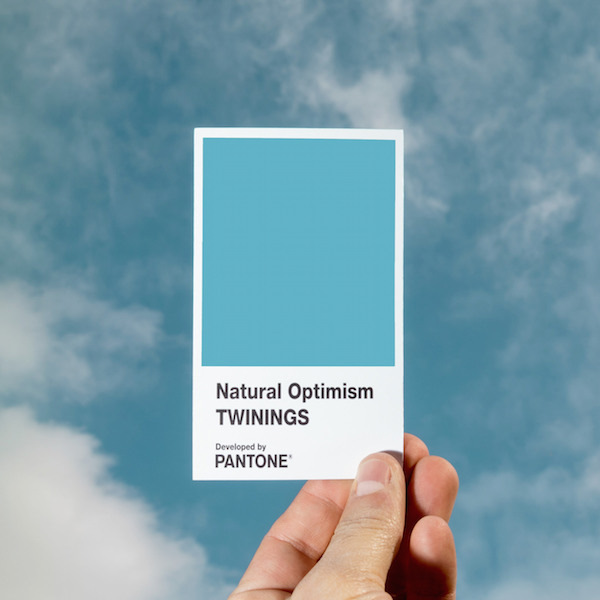 The color that PANTONE identified as the most up-lifting hue is named ’Natural Optimism’—it is a new shade of blue that would supposedly give people the “blue sky” feeling when they see it. Bringing to mind the blue skies of sunny days and beautiful blooming flowers, this is a color that people in the UK can expect to see often when they head outdoors in the upcoming spring and summer months—hopefully, this would make them feel more optimistic and lead them to make better, more positive choices. 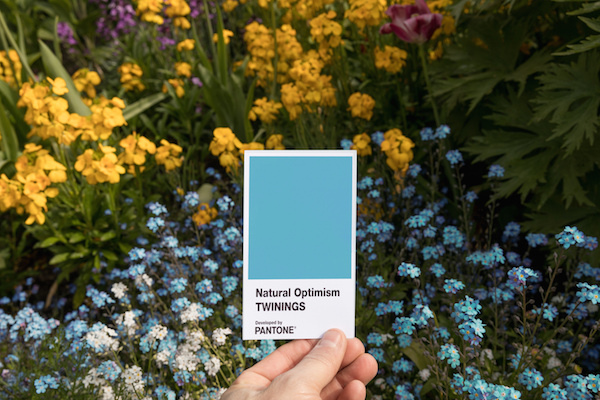 According to Laurie Pressman, Vice-President of the PANTONE Color Institute, Twinings Infusions’ ‘Natural Optimism’ “uniquely conveys [the] feeling of delight” associated with “spring and summer when all of nature’s colours are in full bloom”. Head over here to read more about this cheerful new PANTONE color .